Barbados is peppered with a number of art galleries, and I could not leave Barbados without visiting the Gallery of Caribbean Art in Speightstown, Barbados. I was blown away by the the myriad of work from all over the Caribbean. 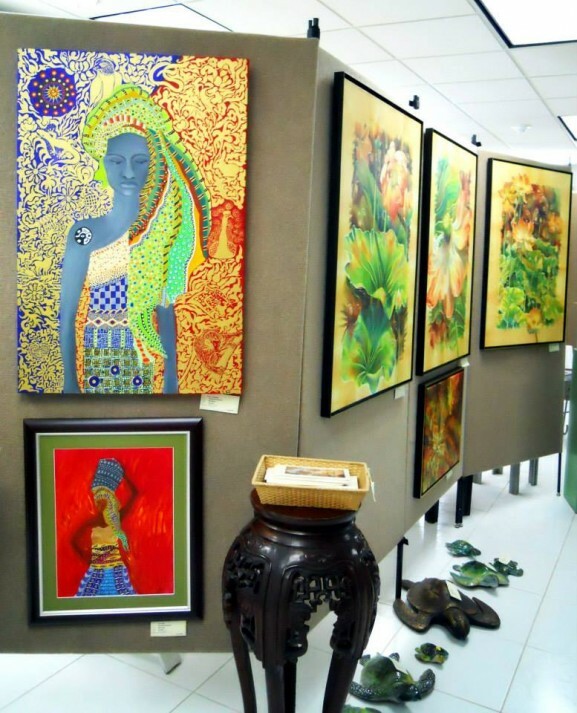 The work was from some of the most prolific artists in the region and illustrated the beauty of island life. 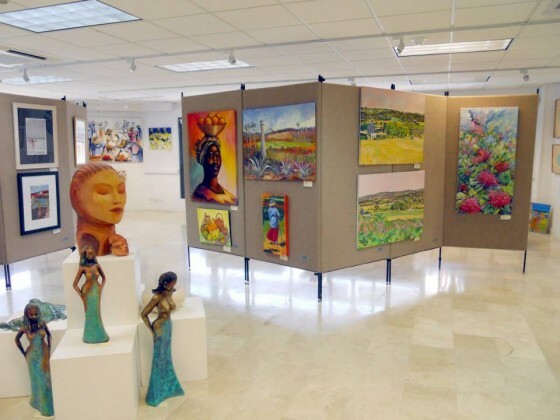 “This is the only gallery in the whole region committed to promoting the art of the entire Caribbean from Haiti and Cuba in the north through Jamaica, Barbados and Guyana in the south. This prestigious facility hosts numerous exhibitions throughout the year, highlighting the work of the region’s finest artists, sculptors and photographers. 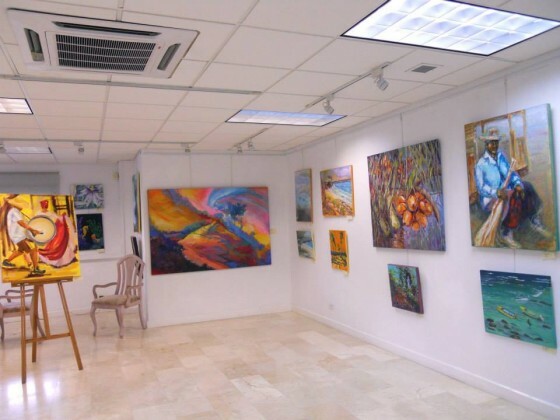 The Gallery’s location in the north of the island makes it easily accessible to residents of Port St. Charles, Sandy Lane, Sugar Hill and Royal Westmoreland areas. I spoke with two of the curators, Pamela Austin and Anne Marie Jordan, who assured me that the beauty displayed in the gallery is year-long. We also spoke about the splendor of Caribbean cuisine and tried to explain Roti to my American friends. 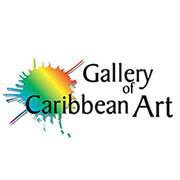 Hazel Ann Mahy-Batson is the director of the gallery. 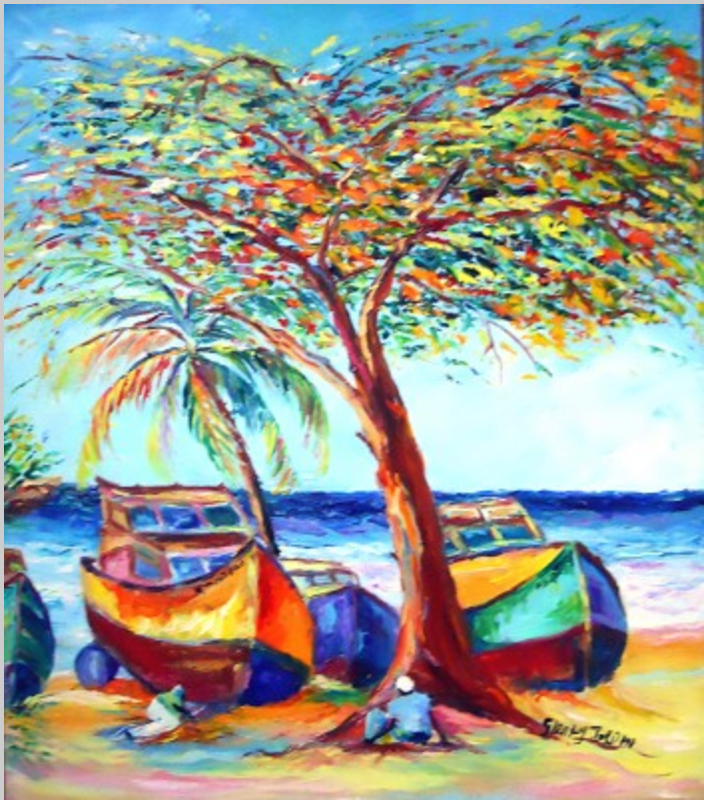 “The nature of Caribbean art reflects diverse origins, as artists have taken their traditions and adapted these influences to reflect the reality of their lives in the Caribbean. We are home to some of the most fascinating art out there!